But you've probably never heard of them before! If you love action-packed movies with exciting and bloody fight scenes, you're in for a treat. 'Cause Denzel Washington is back with 'The Equalizer 2'! 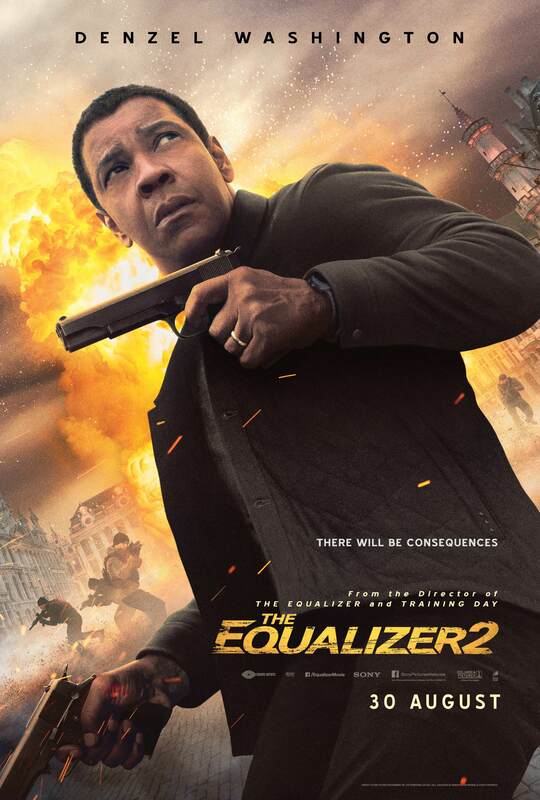 In his first sequel ever, Denzel Washington stars in 'The Equalizer 2' as Robert McCall—a retired CIA agent with some serious fight moves. And if you thought he was badass in the first film, wait till you see him go all out against the villains who murdered his friend. 'The Equalizer 2' showcases incredible brawl scenes that will keep your eyes glued to the big screen all movie long! Not convinced? Check out the official trailer by Sony Pictures below. Denzel's fight moves take inspiration from a variety of martial arts around the world, some of them from our very own backyards in Southeast Asia! In fact, a lot of modern-day Hollywood action movies take a cue from Southeast Asian martial arts like Muay Thai and Silat. Also known as Eskrima or Kali, Arnis is part of FMA (Filipino Martial Arts) and was declared the official sport of the Philippines in 2010. Arnis fighters often utilise weapons like daggers, sticks, and swords in pairs, while also training in hand-to-hand combat. Translated literally as "pounding a lion", this Cambodian fighting system mimics the movements of 10 different animals, including crab, crocodile, and lion. With over 10,000 fighting techniques including strikes, throws, and submissions, seasoned Bokator fighters have limitless ways of bringing their opponents to subjection. 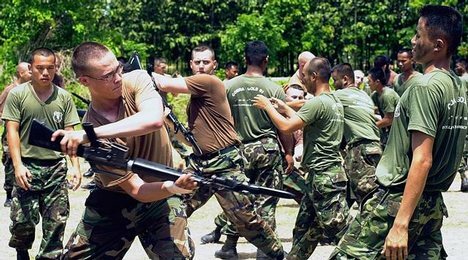 Lerdrit is a Thai martial arts style used by the Thai Royal Army. Designed for life-or-death situations, the emphasis of Lerdrit is to attack swiftly and end the fight (with the intention of killing) with one strike. In the game, Street Fighter credits M. Bison as the creator of Lerdrit, but it's safe to say M. Bison was the one who stole a few moves. You've heard of Silat, but have you heard of Pencak Silat Mande Muda that uses sarong as a weapon? Believe it or not, the sarong is actually a powerful weapon that can be used to hold and lock opponents, or even defend against blades. 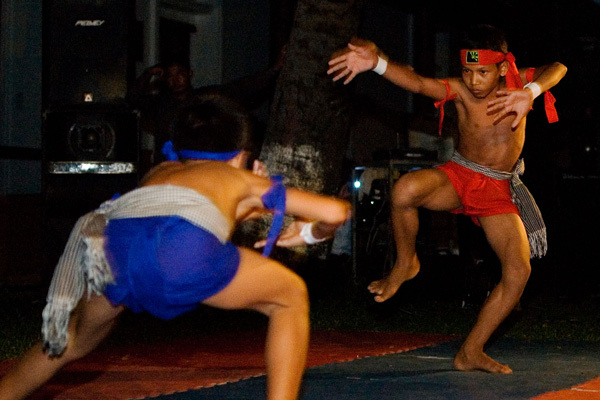 Originally founded by Pak Uyuh in Indonesia, it has now become a martial art open to outsiders as well. Bando is a fighting style from Myanmar. Unlike the previous martial arts mentioned above, Bando prioritises self-defense over offensive measures. It also incorporates animal-like movements, with the highest level being the black panther. Maybe that's how T'Challa got all his moves. Lethwei is another martial art from Myanmar that emphasises bare-knuckle boxing. That means, instead of wearing boxing gloves, Lethwei users just wrap their hands with gauze and tape. What's more, there are no holds barred, meaning users can fight with their fists, elbows, knees, feet and even their heads! This is why Lethwei is also known as "The Art of Nine Limbs". 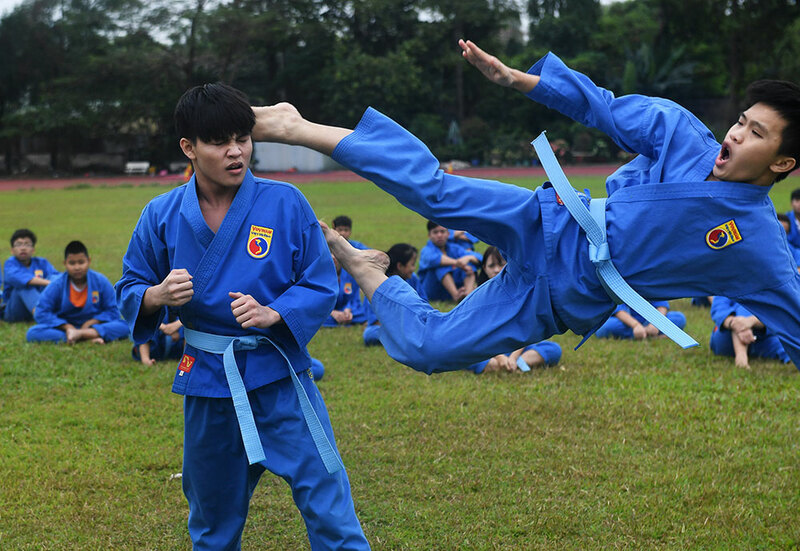 Vovinam is the largest and most developed martial art in Vietnam based on the principle between hard and soft. Users are not only trained in terms of physical fighting, but are also taught to shape their minds. In fact, some Vietnamese are even using Vovinam as a treatment to curb gaming addiction and other disorders. 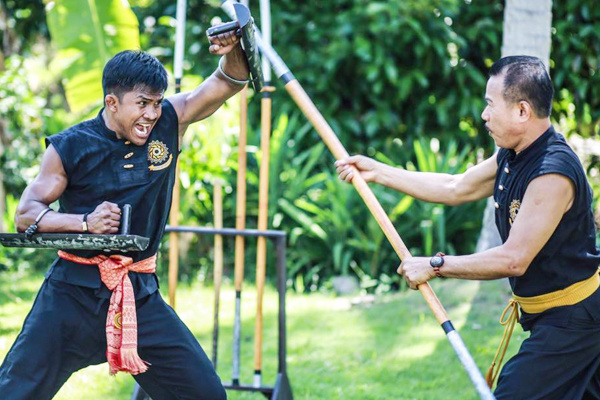 If you're into swords, bladed staffs and clubs, Krabi-Krabong is a weapon-based fighting style from Thailand. This same style was used by the Siamese warriors on the battlefield as well as the royal bodyguard corps. 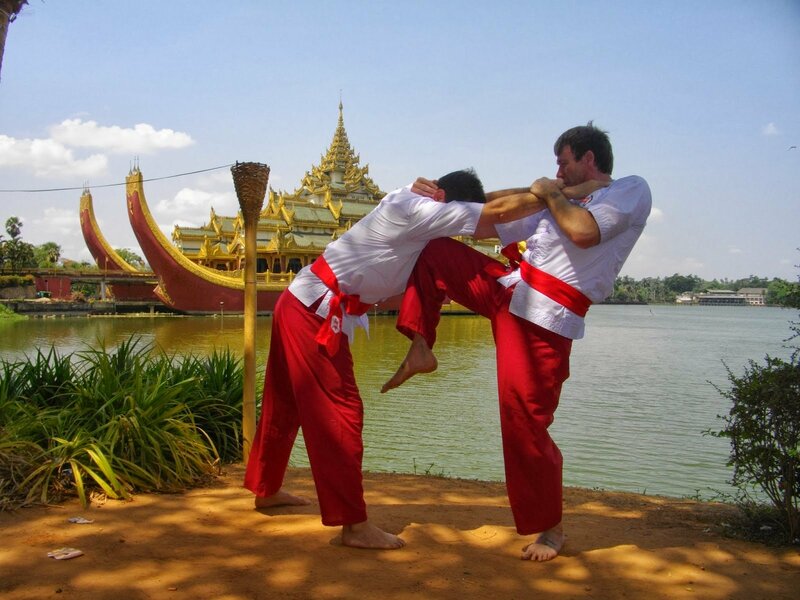 There is also an unarmed version called Muay Boran that makes use of kicks, locks, and throws. After all this talk about martial arts, we can't wait to see what Denzel Washington has up his sleeves in 'The Equalizer 2'. Catch this movie in cinemas nationwide from 30 August onwards! For the latest movie news and giveaways, LIKE KLIPS on Facebook and FOLLOW us on Instagram.